Hysterical headlines have become a part of daily British life. So, it was little surprise the mainstream media went into meltdown over the launch of Alex Salmond’s new show on RT. It has all the right ingredients for the type of scaremongering that gets clicks for UK news websites – Russia, alternative media and the man who led the charge for Scottish independence. Journalists are painting a picture of RT’s London headquarters being patrolled by Kremlin-paid secret agents, pushing out propaganda and, well, hacking into everything. It is really, very amusing. Journalists from the Times, including Magnus Linklater, were quick to slate Salmond. Yes, that’s right, the Times – the paper owned by media mogul Rupert Murdoch. The very same Rupert Murdoch who owned the News of the World, which fell from grace when we all found out reporters were hacking into mobile phones – those of dead children included. “He will be broadcasting from a platform paid for by Moscow, and…will be operating within clear margins,” Linklater wrote. Yes, you got us Magnus, we keep Salmond’s freshly purchased soul on a shelf in the newsroom, along with the dignity of all the politicians we have interviewed. Just kidding, we don’t have the shelf space, because let’s face it, there have been a lot. Morally superior Magnus, we assume, takes no payment for the work he carries out for Murdoch, the scandal-rocked billionaire who is reportedly considering shutting Sky News down to be able to complete a takeover of 21st century Fox. An investigation into whether Murdoch’s empire would be too powerful has been launched by the Competition Markets Authority (CMA). The Murdoch empire is also the owner of multiple publications including the Sun and the Sunday Times. Sky reported the move without a biased editorial. The BBC on the other hand… well, what did we expect? The Beeb is constantly under attack for bias by its competitors as the British press rounds on each other. The news of Salmond’s new show was featured on the BBC website before he was invited on Newsnight. 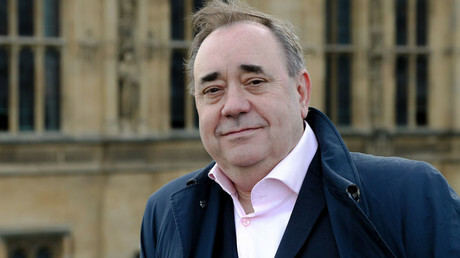 ‘The Alex Salmond Show’ will be broadcast weekly, on a Thursday, after being created by his company Slainte Media. The former Scottish first minister defended the show to Wark, based on interviews carried out in the past, telling her if he wants to criticize Russia, he can. “I know I will be because the show is produced by my company and then we sell it and we give it to RT on a Wednesday evening and all they do is decide whether to broadcast it or not,” he said. Unsurprisingly, the press has all united against big, bad Russia, because the threat from alternative media is apparently too much to handle. Former Tory politician-turned-LBC Radio presenter Iain Dale made sure he had his say on Twitter. Never heard any hate from unionist journalists or poltiticians about RT until Alex Salmond got a show on it. 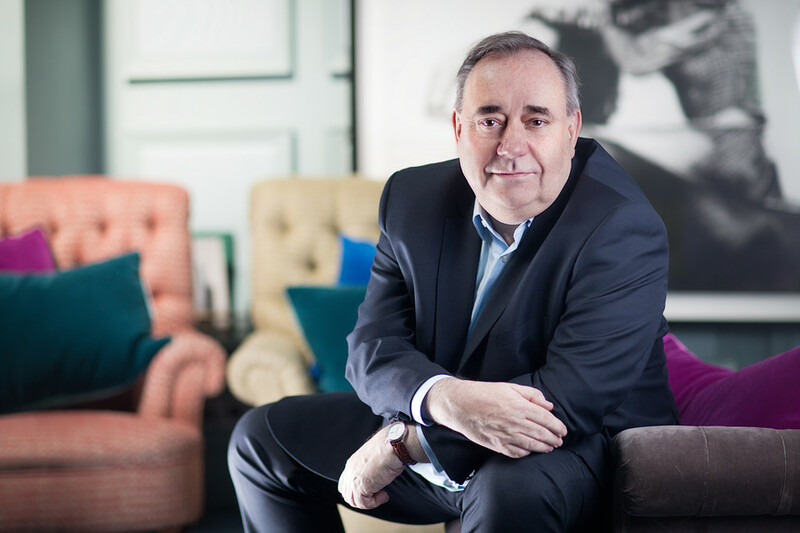 "I accepted an invite to the launch of @AlexSalmond's new TV show,” he wrote. “Just found out it's for RT. Be ashamed, Alex. Be very ashamed." Dale, who has written for the Conservative Spectator, as well as the Tory-backing Telegraph, is a colleague of Salmond’s, who also has an LBC show. Unlike Dale, Salmond was elected to the top of his party and spent 30 years in politics. He achieved a referendum on Scottish independence and has fought for the rights of his people. Still, the British press insists on treating a pillar of Scottish politics as though he has made a thoughtless error. "Of course, the show will have a sharp focus on politics,” Salmond said. 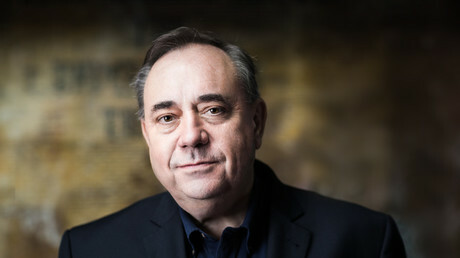 Salmond has promised an honest, open look at the goings-on in Britain, not just focused on Westminster and the agenda of the mainstream press. Of course they have a problem with it.